Do you have a loan car available? What tyre brands do you offer? 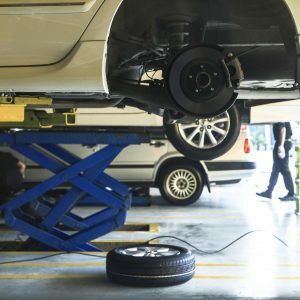 Do I need to pay to dispose of my old tyres? If your car is going to be with us for an extended period of time, we can organise a temporary vehicle for you to drive. We also have a courtesy car service available for pickup and delivery of your vehicle. Bookings are not essential, and you are welcome to stop in at any time. However, we do recommend that you make a booking to ensure minimum waiting times, especially for registration checks and mechanical services. As the one of the largest independent tyre dealers in NSW, Valley tyres has access to all the major tyre brands in any size. Please contact our friendly sales staff if you are looking for a particular brand. Our friendly sales staff would be happy to explain sizes, and suitability to your vehicle. Please call or submit an online enquiry. Due to EPA regulations, old tyres must be disposed of properly and lawfully. These costs are passed on to you in the form of small fee. Ask our friendly sales staff to include this cost in the quote of your new tyres. For passenger and 4WD tyres, the price we quote includes fitting, balancing & new tubeless valves. 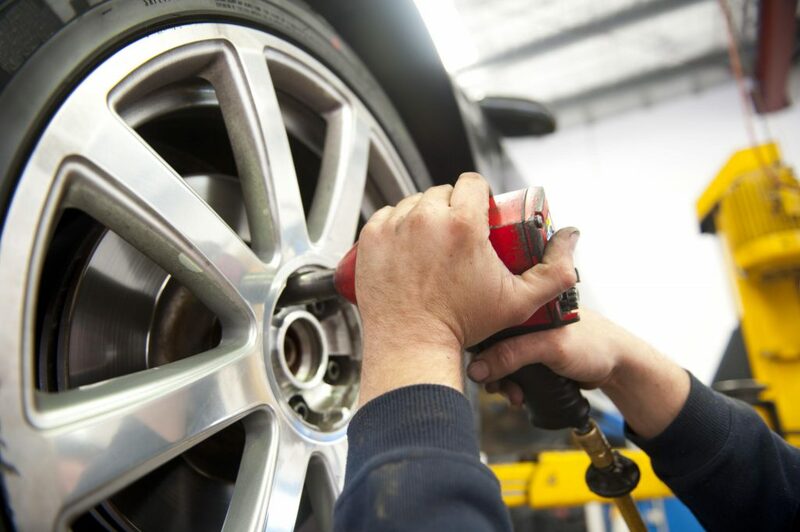 Free rotations during the life of the tyres are also offered if you purchase 4 or more.